Luxury homes sales in Umbria, in this article we try to explain why ITALYHOMELUXURY agency in Fratta Todina, a small village near Todi and Marsciano is mainly of luxury homes for sale in Umbria! • Umbria with prudent policy of web marketing and newspapers, with good reviews promotes tourism as never before. 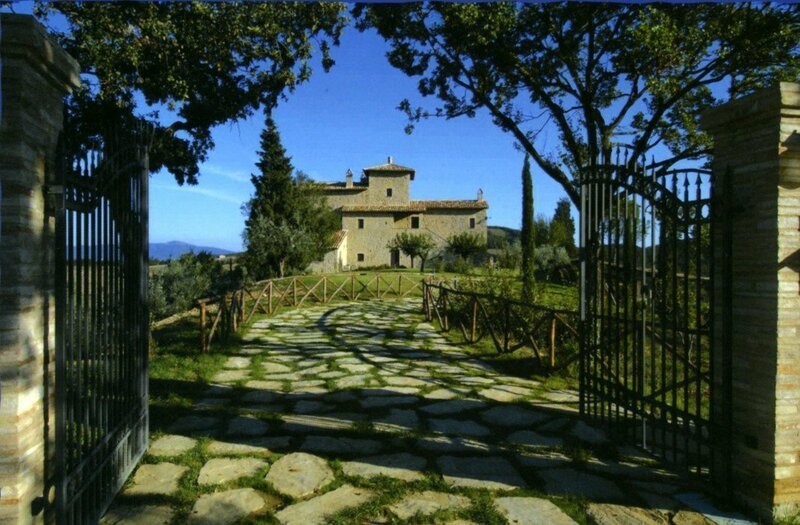 • In Umbria there are still many farms and beautiful luxury villas at a reasonable price and affordable for wealthy clients and lucky. • The housing market is particularly interested in this type of case. So nothing small, but at least 300 square meters with a large yard. • ITALYHOMELUXURY was born recently, but has all the knowledge to act as a real estate agency specializing in this type of business. 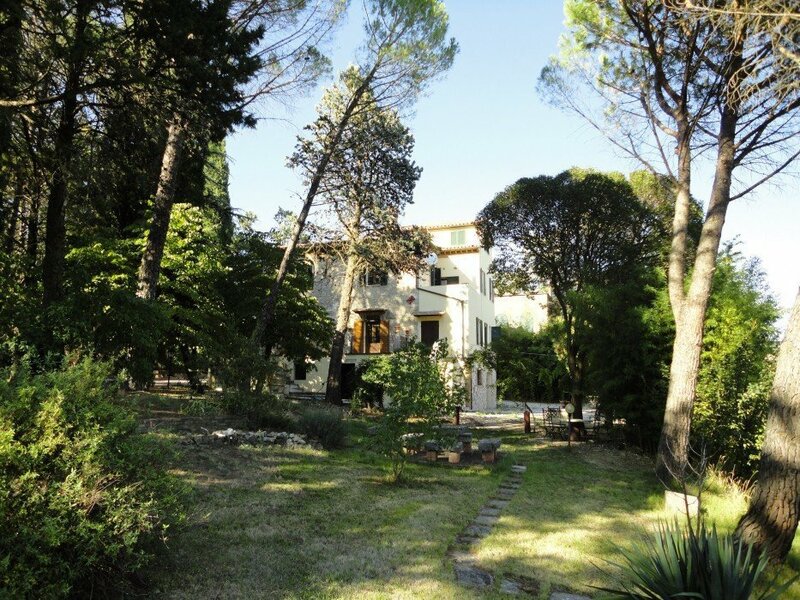 But how to be able to sell luxury homes in Umbria quickly and well? • may seem superfluous to write, but you know how many sales have gone up in smoke because the property at the time of the visit with the customer was not clean and tidy? Often, it is more important to pass a vacuum cleaner and a swimming pool with a view! • The sale of luxury homes in Umbria and particularly foreigners, can not be done without a real estate agent in Umbria, who knows the rules about and who speaks English and French fluently with the customer at the time of the description of ‘act and assist it to 360 degrees. Google will remind you of some upcoming bills (when you’re around the contextual beauty that is certainly Google Now at the least), but that’s don’t assume all the search giant is doing to be able knowledge. Just flip the switch for the top on the Inbox by Gmail interface to discover only your “pinned” messages. Thank you for this brilliant website. I am trying to read a lot more posts. well as bookmark your site to return in the future. Excellent article. Keep wrtiting such kind of information on your site. to my friends. I amm sure they will bbe benefited from this site. Hi, yup this piece of writing is truly pleasant and I have learned lot of things from it on the topic of blogging.